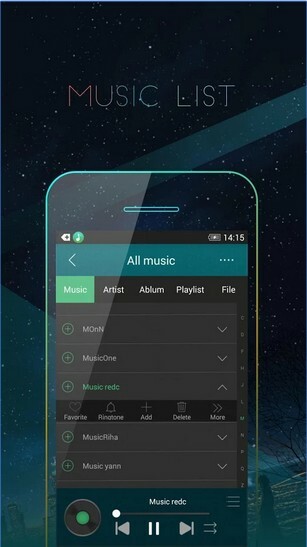 Gtunes Apk is a free musical app with which you can play any kind of audio file. The app play audio files in High quality. It almost supports all kind of audio files like MP3, MP4A, WMA, WAV, TTA, MPC, AIFF, APE, FLAC, OGG. 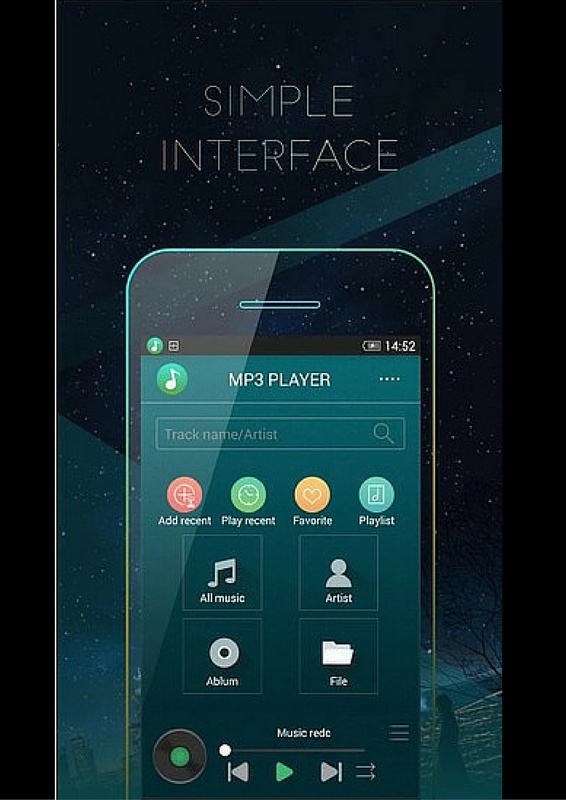 It is having different mode in which you can play different songs, you can select to play a song or audio in Pop, Dance, Normal, Flat and many other modes, this will increase the audio quality if you select the right category which suits the audio. Just Like Other Android Music Apk it allows you to create a favorite album in your App and you can even create more than one favorites for different categories. The is free of cost and is easily available on play store. It is having 1 million downloads until now and got succeeded in achieving a 4.2-star rating review out of 5. The app is of low size about 4.66MB so you can easily download it on your android device. 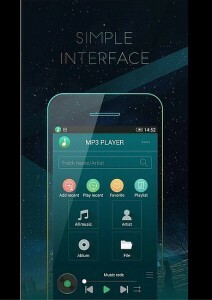 Play all audio files downloaded on your device on a single click. It is having an option of auto scanning with which you wouldn’t need to scan the app every time after downloading an audio. It will do it automatically. Powerful mp3 equalizer, beats, SRS, Dolby, and other sound effects. It is having an option of sleeper time, this will help to save your battery life because if the audio starts playing continuously without any use the battery may get down. You can set sleeping timings from settings. Bass boost, Surround sound and a great virtualization technology. 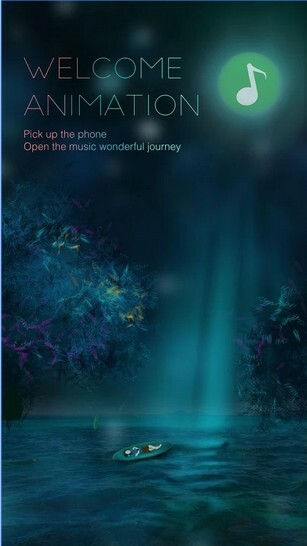 You can set any of the audio as your ringtone directly from the app. If you are having many songs or audios, then you can create a favorite category in the app. Control lyrics from home screen.